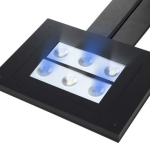 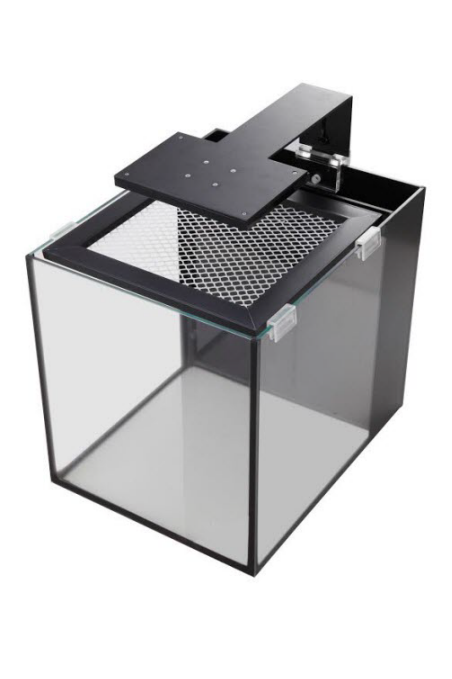 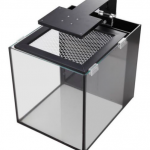 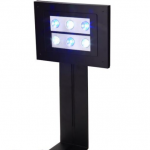 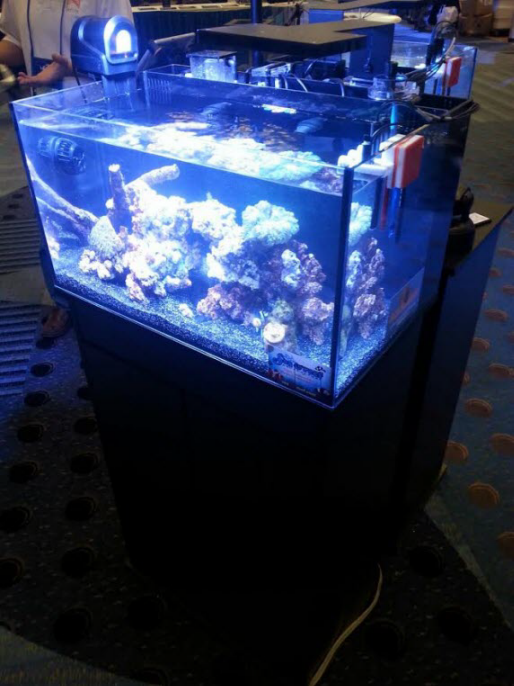 Innovative Marine is adding new lights to their already vast array of aquarium equipment, this time aiming specifically at the recently released Nuvo Fusion Nano aquariums. 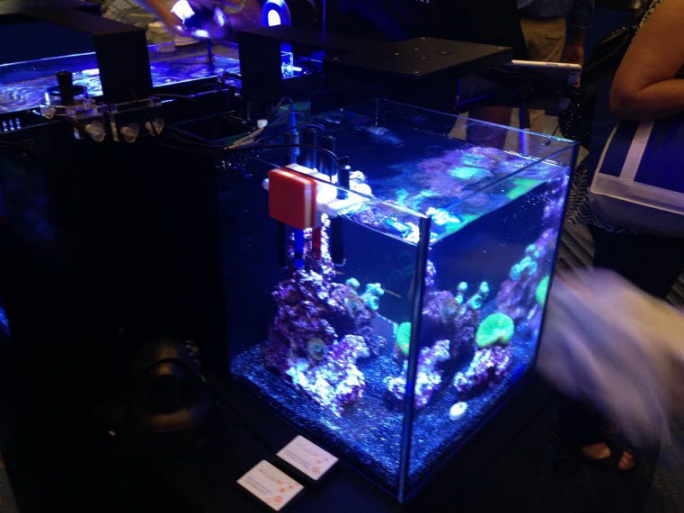 Building off the IM Skkye LED fixture that has been around since the dawn of the Nuvo aquarium line, the new model beams 18watts of juice down into your tiny desktop tank. 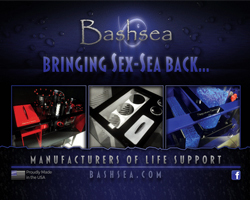 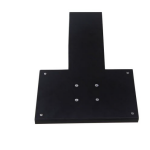 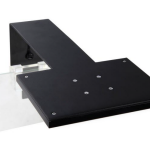 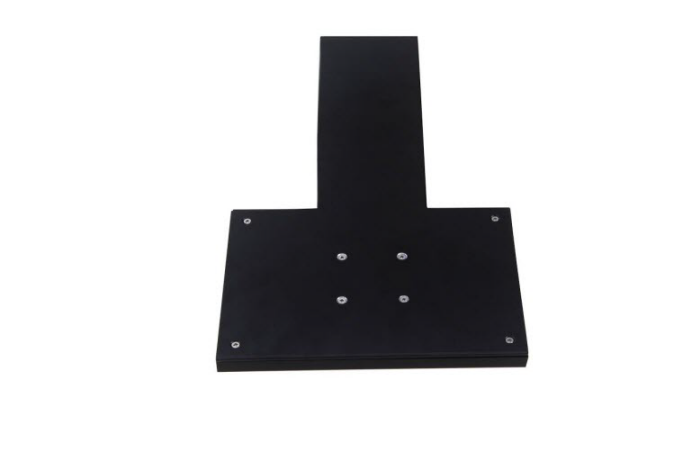 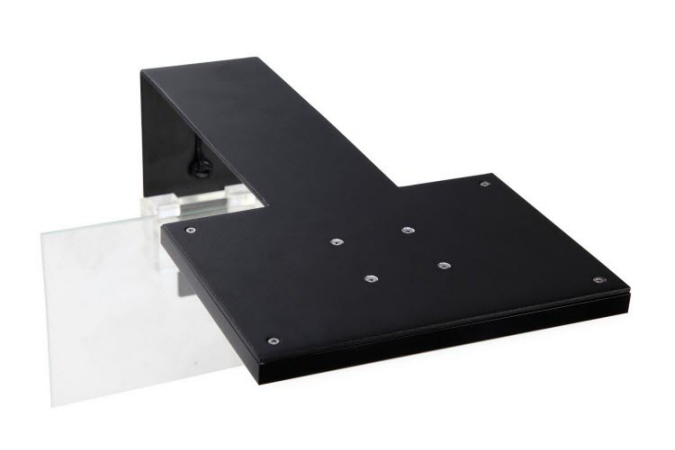 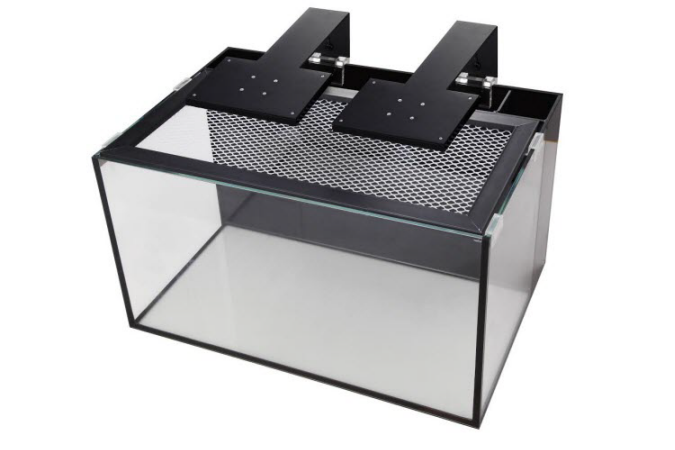 The light is sleek and low profile, mounting to the aquarium with a clamp on arm. 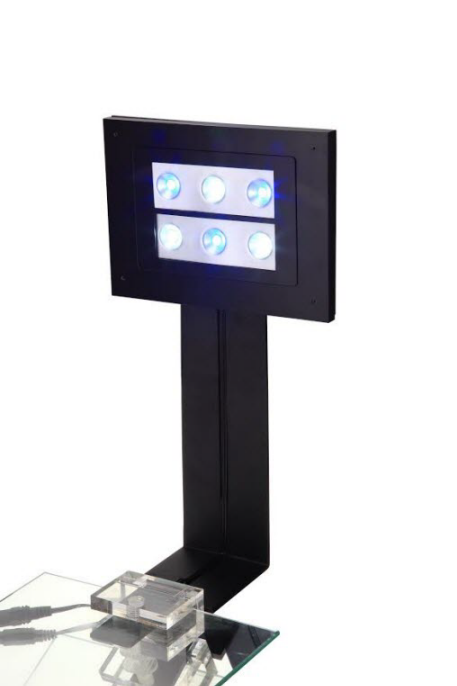 The light houses 6 x 3 watt LEDs, which are an equal mix of 10K and 456nm. 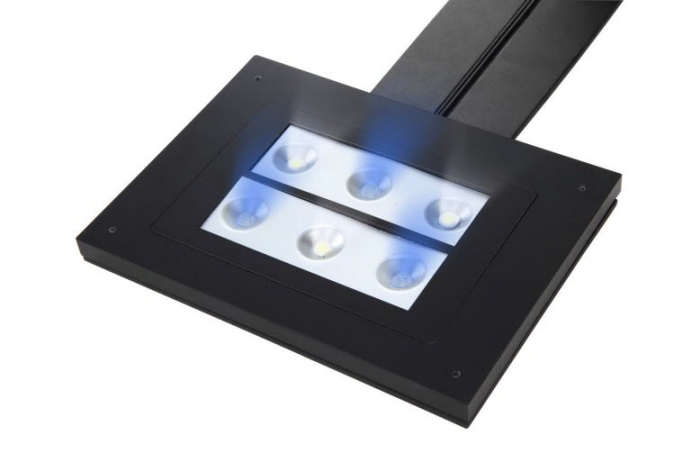 If you remember the older style Skkye fixtures, you might recall that the most powerful of the clamp style fixtures only had 8 watts of power. 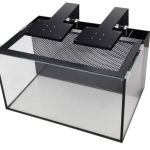 This newer 18w model is far more powerful and more than adequate for the 10 or 20 gallon Nuvo Nano aquariums for which they are designed. 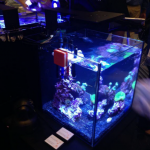 We’re still waiting to hear back on pricing and availability, and we’ll update as soon as that information is sent our way. 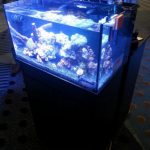 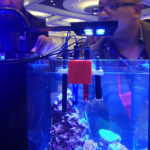 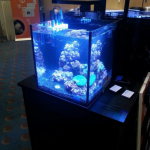 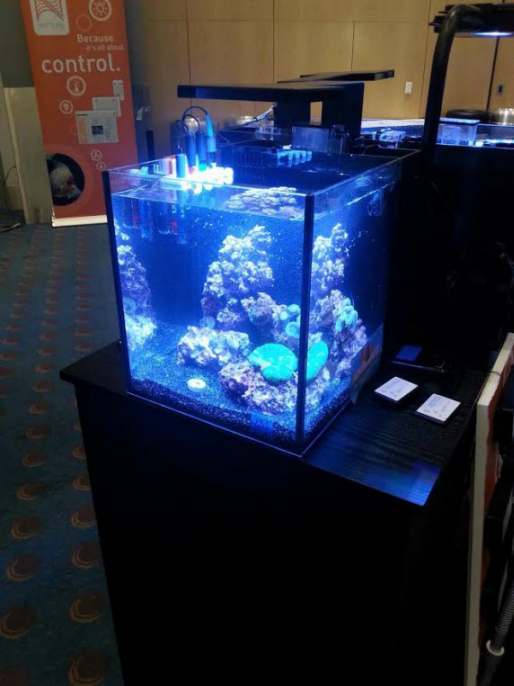 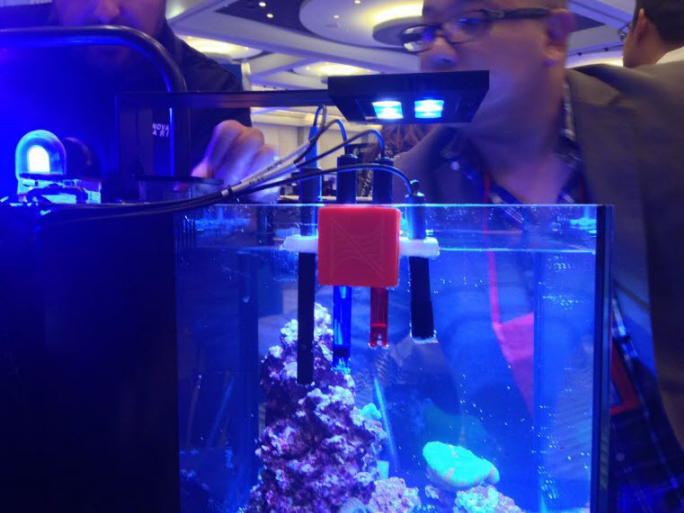 Until then, enjoy these shots of the lights in action over the Nuvo 10 and 20 gallon Fusion Nano aquariums at MACNA 2014, followed by their digital renderings.